Applying a protective coating to a ½” part to a 20’ part. No job too small or too large. Our TRD (Thermo-Reactive Diffusion) is 3400 Hv to 3600 Hv. 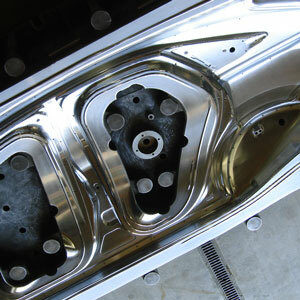 Teikuro TRD provides a lubricous surface. 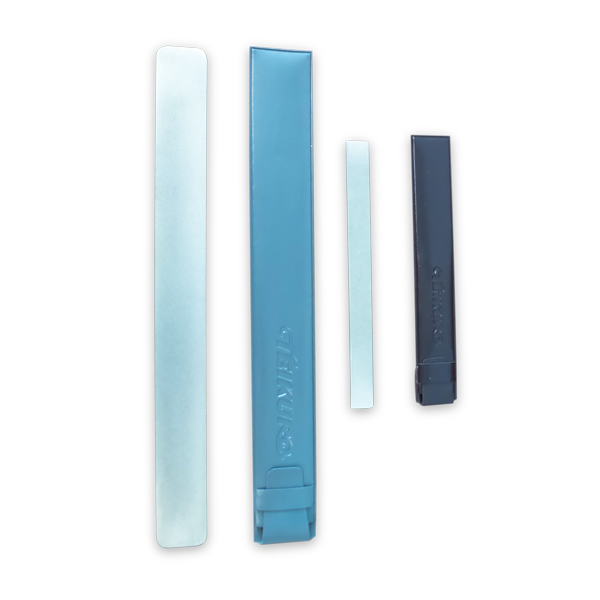 Our DLC-Si has a coefficient of friction unmatched by other coatings. 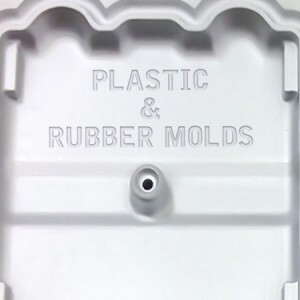 Teikuro treated molds are a key factor in reducing the high cost of maintenance. Our knowledgeable and highly skilled technicians provide the best polished surface with hands on repair. 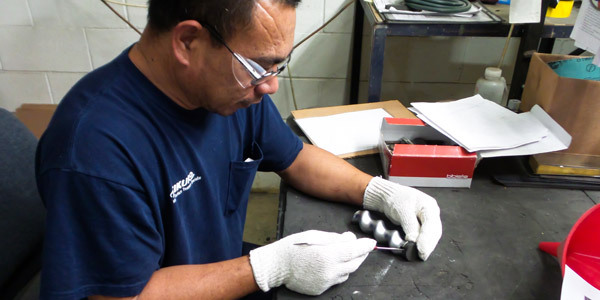 Teikuro’s knowledgeable and highly skilled technicians provide ID plating to fit your specific needs. 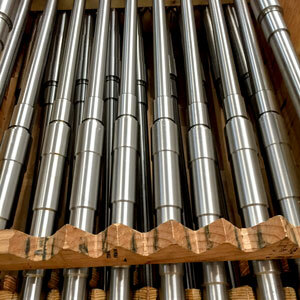 Whether you need flash chrome of .0005 or special thicknesses of chrome, we can plate your inner dimensions and outer dimensions of a bore or shaft. Ask Us About Surface Treatment Consulting. 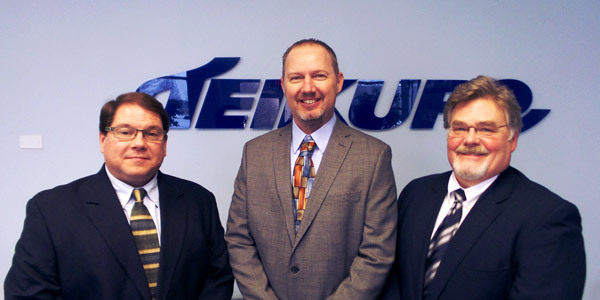 When you consult with Teikuro you’re getting more than just a Surface Treatment Expert! 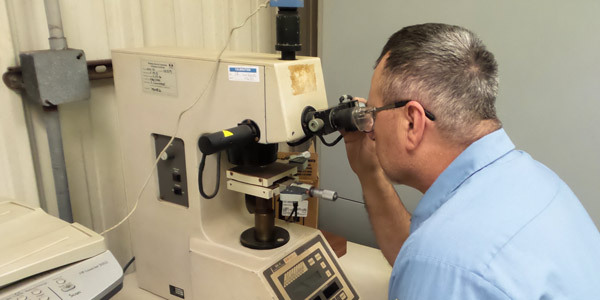 Having served over 40 years in the Mold & Die Industry, Teikuro has the experience and knowledge to improve your situation. Upon request we can even train your employees on best practices for your company moving forward. The knowledge that you’ll gain from this service is invaluable to keeping your surface treatments efficient and long lasting. This service is available upon request. 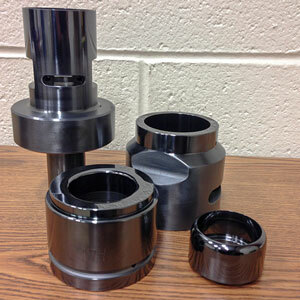 Teikuro proudly offers 2 products as part of our recommended tools for the “Proper use and Care of Chrome” on automotive stamping dies. These products are only available in North America through Teikuro. Includes one Diamond file 15mm X 170mm. Includes one Diamond file 30mm X 300mm. 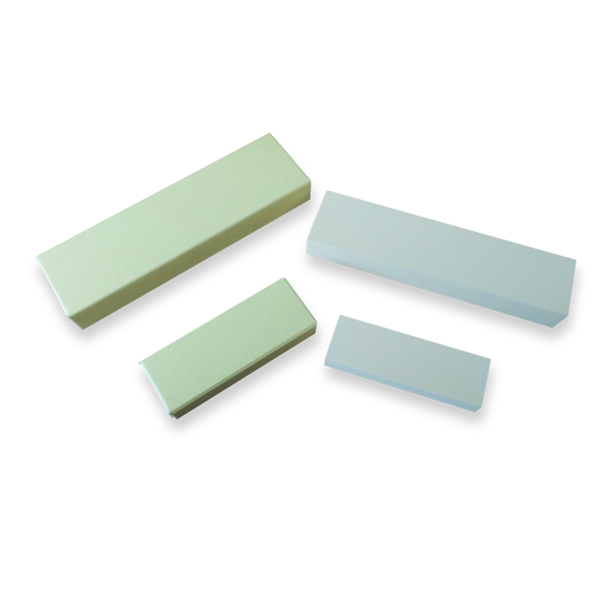 Includes one Cherry Oil Stone 205mm X 50mm X 28mm.